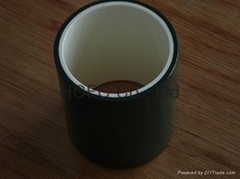 Zibo Huachuang Fine Ceramics Co. Ltd, as the new and hi-tech ceramic manufacturer with excellent abilities of technology research, manufacture and distribution, is located in Zibo National New and High-tech Industrial Development Zone in Shandong Province. 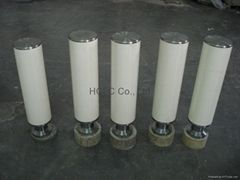 Its major products are: Ceramic Liner (mud pump spare part), Ceramic Plunger (oil pump spare part), Ceramic Abrasive, Ceramic Sleeve, Ceramic Sealing Ring, Ceramic Kitchen Knife, and Ceramic Backing Bricks for grinding machine and swirler etc. 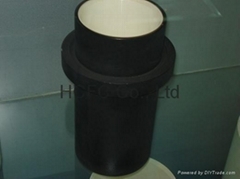 Structural ceramic products are with excellent performances, such as wearing-resistance, erosion-resistance, high-temperature-resistance, high-strength, high-hardness in the working conditions in which metal or polymer ones can not do. 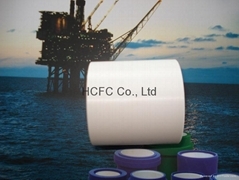 With functions of the most advanced manufacturing equipments in ceramic field all over the world, structural ceramic products of Zibo Huachuang, such as ceramic liner for mud pump, ceramic plunger, with better performances (improved by 5 to 10 times), have been used widely in many oilfields and petrochemical enterprises in the chemical industry.In 2003, the toughening ceramic products were listed in the “863” High Technology Research and Development Plan. 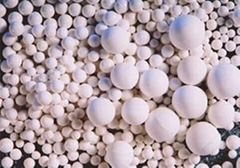 From then on, Zibo Huachuang had been the only manufacturer in China ceramic industry, which undertook simultaneously two projects of the “863” High Technology Research and Development Plan. 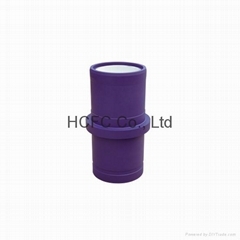 Most of structural ceramic products from Zibo Huachuang have occupied domestic leading level; some have reached international leading level. 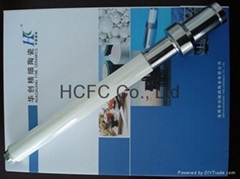 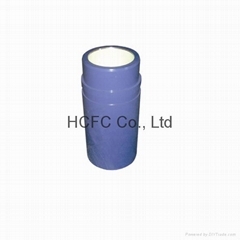 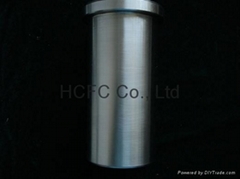 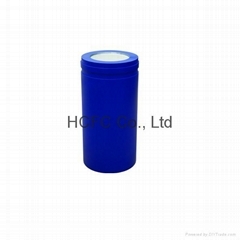 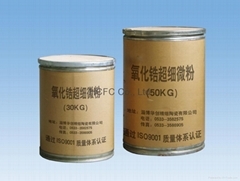 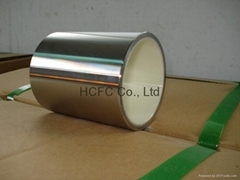 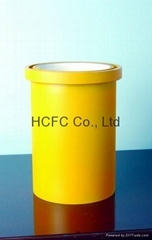 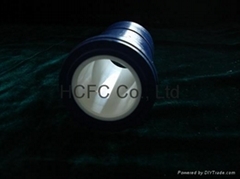 Ceramic liner and plunger, in particular, have been used widely in many domestic oil fields and exported to international markets, such as North American market, Middle East market. 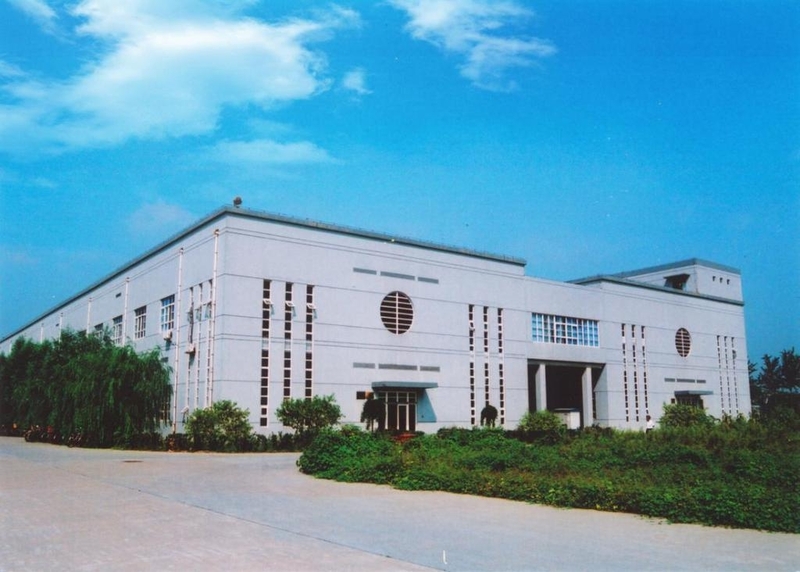 Being a high-tech enterprise in Shandong Province and the leading enterprise of industrialization base for national new materials, Zibo Huachuang will provide customers all over the world with products of better performance, reliable quality as well as excellent after-sale service.